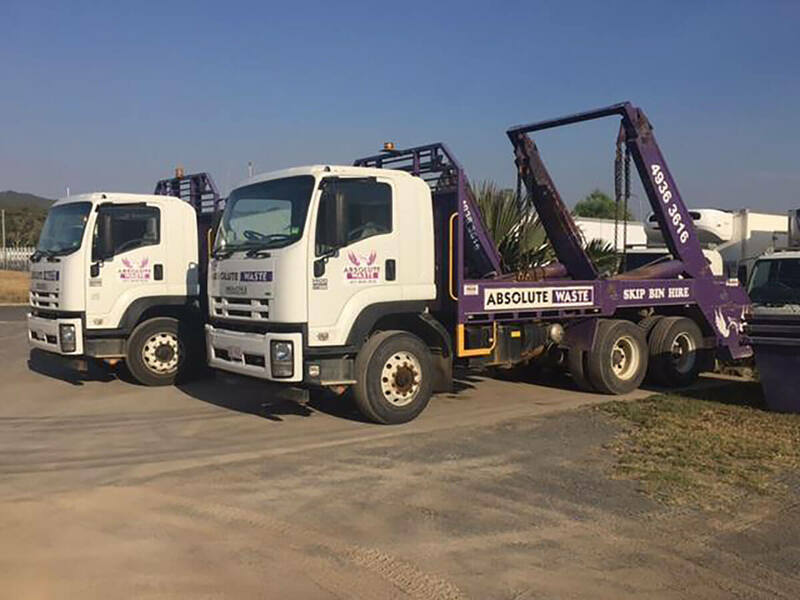 When it comes to providing prompt and reliable waste removal hire services, Absolute Waste is the number one choice. For more than 65 years now, we have been servicing the people of Rockhampton, Capricorn Coast and areas of Central Queensland with the highest level of personalised customer service.  We are a local, family-owned business with a highly experienced team that can recommend and provide the right solution for a whole range of both domestic and commercial waste removal requests. Our team are friendly, reliable, well presented and professional. They turn up on time and get the job done with minimum of fuss. Transport and disposal of hazardous and contaminated waste. Whether you’re carrying out some renovations, getting ready to move house, or just doing a general clean up, having a skip bin on hand to dump everything into makes things so much easier. 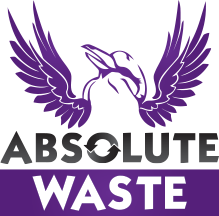 At Absolute Waste, we can provide the right skip bin hire and deliver it to you when you need it, and when you’re done, we’ll be back to take it all away. We have a whole range of skip bins for hire to suit a variety of both industrial and commercial needs. 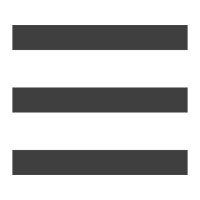 This includes building sites, offices, manufacturers, retailers and many more. Whatever type of business you are running, we can provide the right waste solution to suit your requirements. 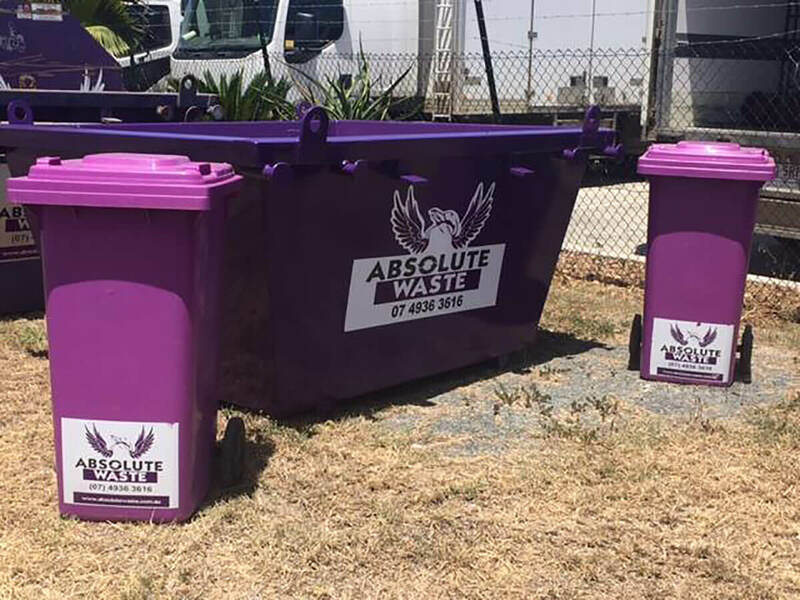 So, if you’re located in Rockhampton, Capricorn Coast, Gracemere, Yeppoon, Gladstone, or any other areas throughout central Queensland, and looking for prompt and reliable waste removal at competitive prices, then please give one of our friendly team a call today.